Perfect for easy shopping. Klick it and take it. Got the bracket and basket to fit on the front of my wife's Kalkhoff Aggatu. 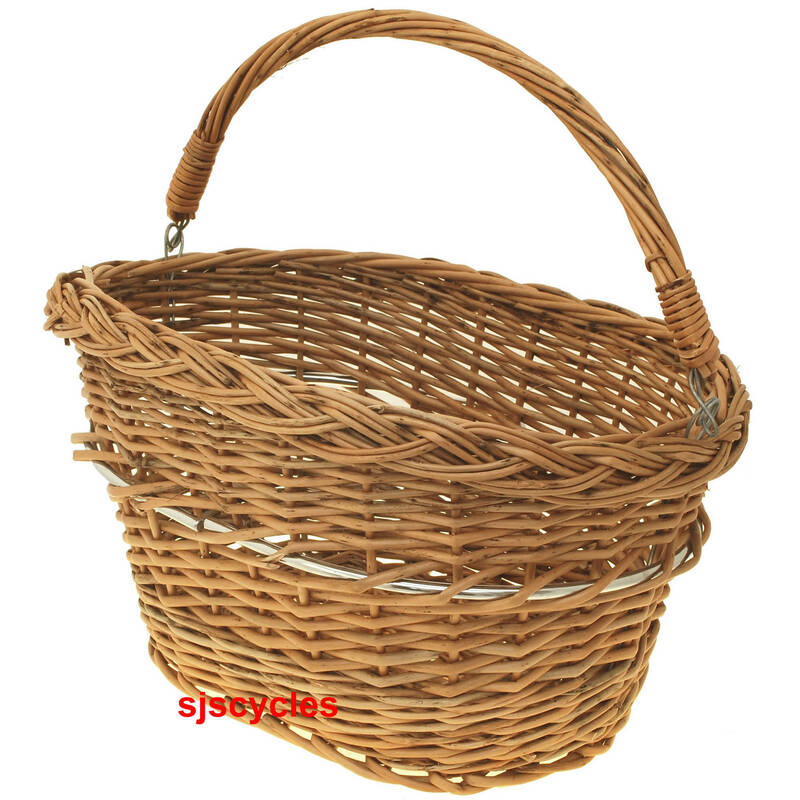 Easy to fit really nifty to clip the basket on and off and with real willow it looks great. Excellent price and service too.